A comprehensive non-magnetic tool kit especially for use at EOD operations. All tools are manufactured in beryllium copper alloy and are hardened for durability. The kit comes in two foam lined protective carrying bags, also fully certified as non-magnetic. 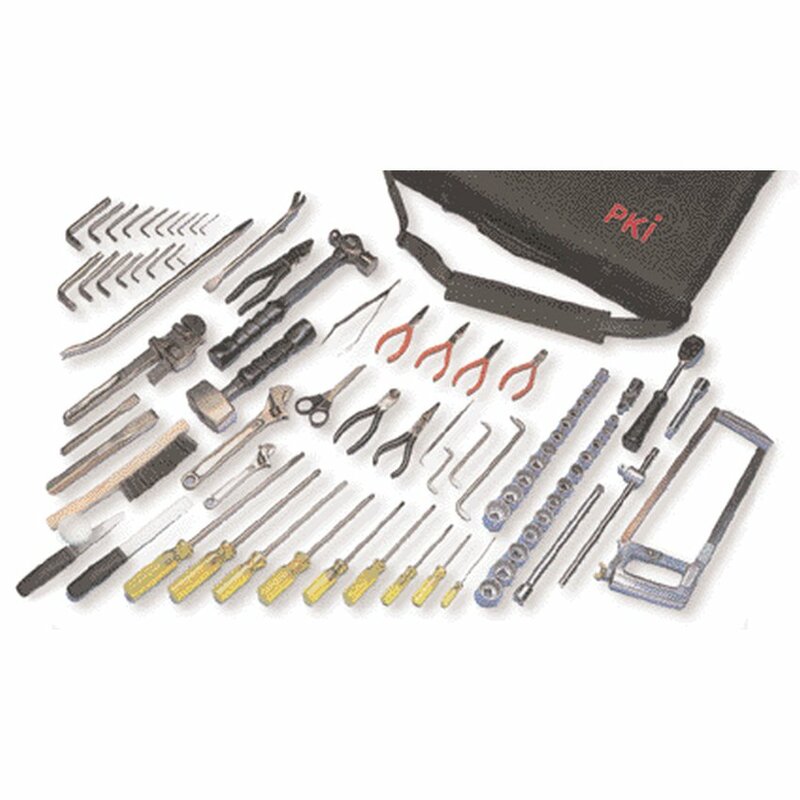 Replacement tools can be supplied separately.